Planning And Preparation The Astronauts Way! 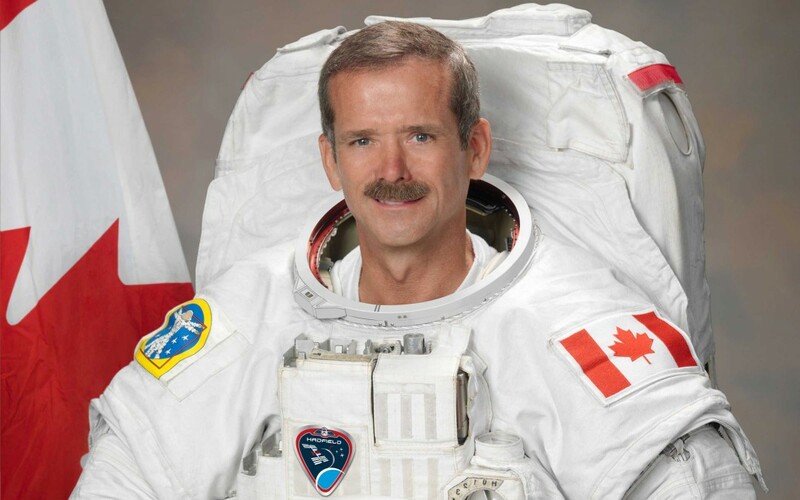 I have a new a new Super Hero; a real life astronaut, Commander Chris Hadfield. During the last few days I have guzzled down his book ‘An Astronaut’s Guide to Life on Earth’ in complete awe of what to me seems like an extraordinary human being. From the age of 9, having been inspired by the moon landings, Hadfield decided that he was going to be an astronaut when he grew up. He then set about the task with a determination, focus and willingness to take every opportunity available to him to learn what it takes to join one of the most elite groups of people in the world. There are lots of really valuable learnings that we take from Commander Hadfield, and if you have the time, I can’t recommend this book highly enough. NASA’S core values are safety, excellence, teamwork and integrity. Every tiny detail and every single person, every day contributes towards the success or failure of a mission. So there has to be willingness for continuous learning, improvement and openness to innovation and new ideas. I don’t think there are too many folk in my LinkedIn network who work in ‘Rocket Science’ (although I’m working on that!) but our aims to improve our business and be successful are not too different. Planning and preparation are a critical factor of success, both on and off the planet, and yet this is so easily overlooked in everyday business life; time usually being the main excuse for missing important details. Imagine if an astronaut didn’t prepare fully for a rocket launch, or re-entry back into the Earth’s atmosphere, the results would be catastrophic. Back on Earth, how many systems or processes do you work with that are inefficient? How often do you interview people that don’t even know the name of your CEO? How regularly do you complain about poor customer service from another department? These clearly aren’t life or death questions, but they are small things that affect us daily, and each thing no matter how big or small, with more planning and preparation could save our businesses time and money, especially when we consider that every tiny detail and every single person in our business every day contributes towards our success. Thank you for reading my ramblings, I hope they are useful, please feel free to get in touch if you have any questions.